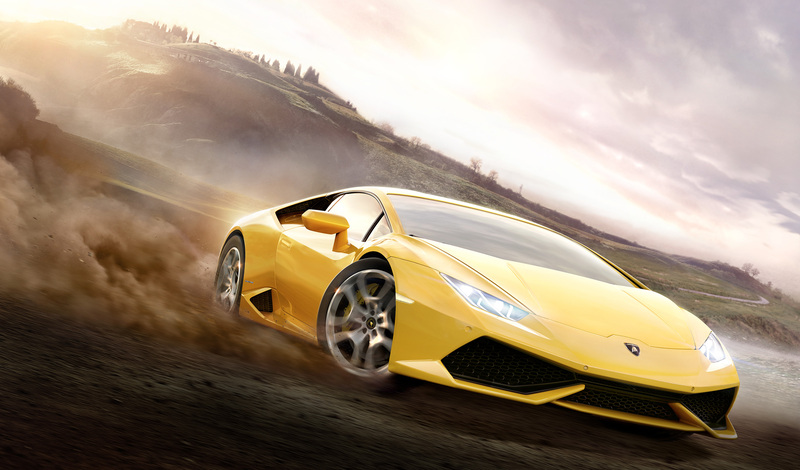 Race through the wide-open, dynamic world of Forza Horizon 2 Launch Trailer. It's action packed racing, graced with beautiful European vistas, amazing music, and over 200 of the world’s greatest cars, including the Lamborghini Huracán. Share your incredible road trip with your friends starting September 30th, 2014.